It’s National Farmers Market Week and we’re celebrating here in Old 96 District! 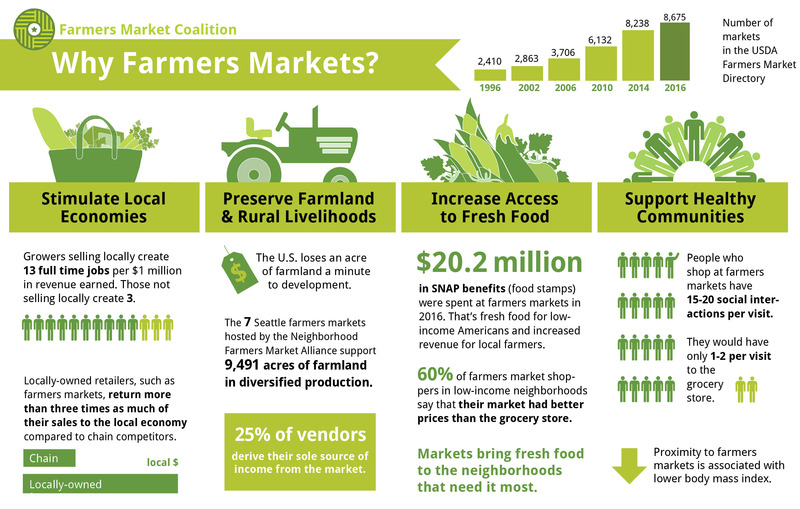 The first full week of August each year, the Farmers Market Coalition helps us remember the crucial role farmers play in our nation’s food system. It’s much more than just having the privilege of tasty fresh fruits and vegetables at our convenience—by supporting farmers and farmers markets, we all thrive. Some of the benefits of farmers markets include stimulating local economies (they generate up to $13 million in South Carolina alone! ), preserving farmland & rural livelihoods, increased access to fresh food, and supporting healthy communities. Proximity to a farmers market is even associated with a lower body mass index! South Carolina is home to tons of community farmers markets, and in the Old 96 District, we’ve got plenty of our own. From wine tastings, crafts for the kids, and works from local artisans, you’ll experience a sense of tight-knit community while having a great time. Check out our list of 7 farmers markets to visit in our five-county region, and this interactive map to find our roadside markets, too! Start planning your trip to explore South Carolina’s Freshwater Coast! HWY 23 AND CALHOUN ST.